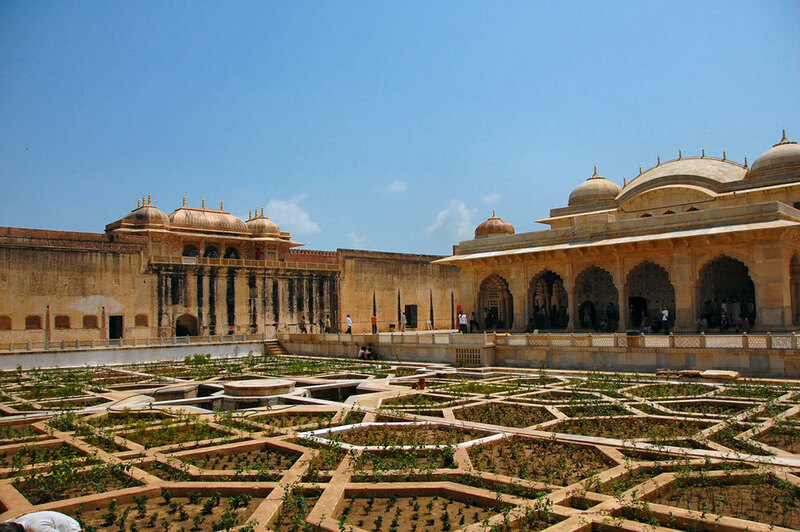 Check out our destination guide for the Golden Triangle tour in India with essential information and places to visit in Delhi, Agra and Jaipur. The Golden Triangle tour takes you on a road trip through three of India's most iconic and historically significant cities. The complete circuit covers approximately 800 kilometres and gives you a chance to really sink your teeth into the Indian experience. Here we have a little information on each of these cities and some of the places to visit on this classic introduction to India. DELHI really has seen it all: from having been the ancient walled Mughal city to the capital of the British Raj, to present-day India's largest metropolis. It retains its old historical charm and is at the same time a modern wonder with high-rise buildings, huge shopping malls and busy streets. Some parts look like overgrown villages and small towns while other areas have posh hotels, restaurants and sleek art centres. Below are some of the sights to see. This is a village market and a cultural hub in the commercial centre of South Delhi that showcases a wide assortment of Indian culture, handicrafts and ethnic cuisines. The market is organised and clean, with places to sit. Each Indian state has its own handicraft shops and food stalls. Now here's a market that's more, shall we say, intense. This is an authentic Indian bazaar, Delhi's oldest and busiest, and is located in the old part of the city. It's a wholesale market and it sells pretty much everything. The Delhi metro goes to Chandni Chowk and is a good way to get there while avoiding traffic. Is the more modern shopping area, full of designer stores and gourmet restaurants. The Red Fort was built in 1639 by Shah Jahan, the Mughal emperor who also constructed the Taj Mahal. 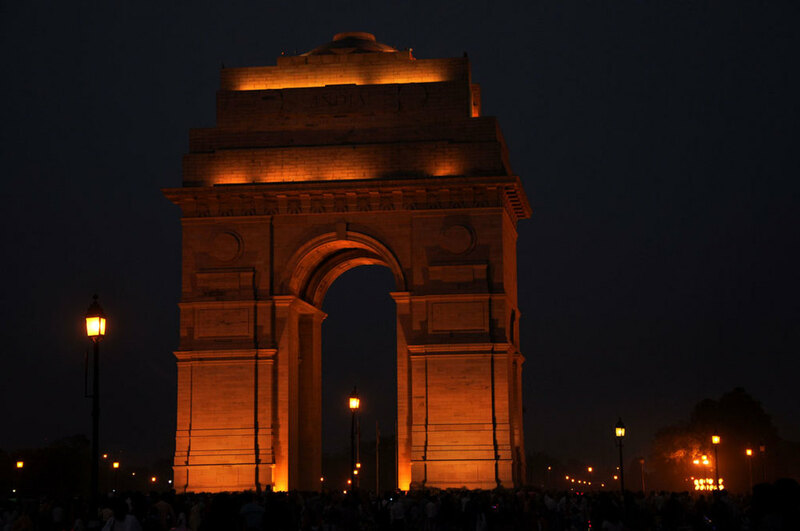 It's open to visitors from sunrise to sunset, after which there's a one hour sound and light show on the historical significance of the fort and events in India history connected with it. The complex houses some ancient and highly arresting structures, including the Iron Pillar and the imposing Qutub Minar, the world's tallest free standing brick minaret. Humayun was the second Mughal emperor, the son of Babur the Great. His tomb is a fine example of the red sandstone and white marble construction that best exemplifies Mughal architecture. The largest mosque in India, behind which you can find Karim's- a famous restaurant that specializes in meat and kebabs. Literally meaning 'Old Fort', the Purana Qila is truly ancient, the oldest structure in Delhi, with the site having its roots in the mythology of the Mahabharata. The sound and light show here is perhaps the best in the country. AGRA the land of the Taj Mahal was the capital of the Mughal empire in India for over 100 years, beginning with the reign of the emperor Babar who took it over in 1526. Consequently the city is incredibly rich in architectural beauty, with increasingly grand monuments built over the years by successive emperors. 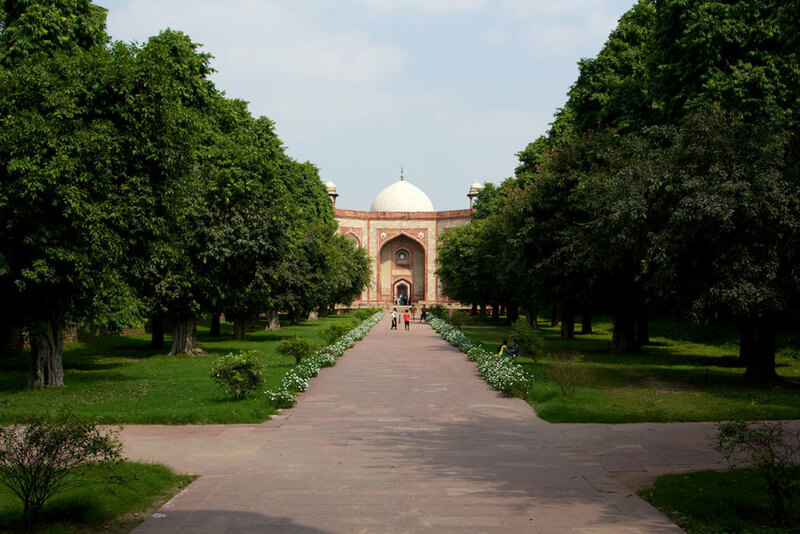 Located on the outskirts of Agra is the location of the tomb of Akbar the Great. The level of detail and intricacy in the inlay work is truly sublime. This is another tour de force of Mughal architecture. The colours and geometric patterns are actually pretty psychedelic. You can visit Sikandra on your way in to Agra. Yes, it really is worth the hype. The Taj Mahal was built as a mausoleum by the emperor Shah Jahan for his wife, Mumtaz Mahal. Built in white marble, inlaid with precious stones, decorated with carvings and calligraphy, it represents the pinnacle of refinement in Mughal architecture. The white marble of the building goes through an amazing range of colours through the day as it reflects the changing sunlight. The Taj is open to visitors from sunrise to sunset, except on Fridays. You can also visit for half an hour on full moon nights and two nights before and after. Was the seat of power of the Mughal empire for many years and is therefore much more than just a military structure. It is actually composed of a number of buildings and is like a walled palatial town. Shah Jahan, who constructed the Taj Mahal, was imprisoned here by his son Aurangzeb, who usurped power. One can visit the tower within the fort where Shah Jahan died, which had a view of the Taj. About 40 km from Agra is another city that once served as the Mughal capital in India, though it was soon abandoned because of water shortages in the area. 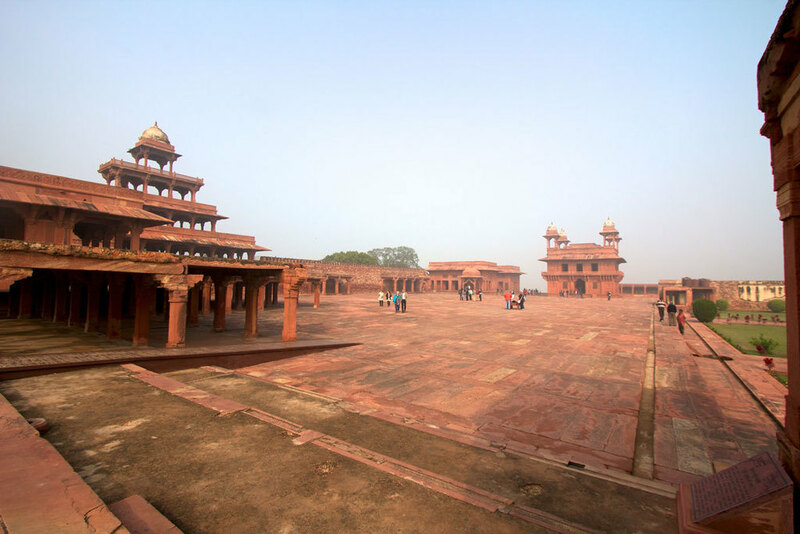 The site has a number of striking red sandstone buildings, built in a synthesis of Hindu and Islamic styles. You can visit the site on your way to Jaipur.